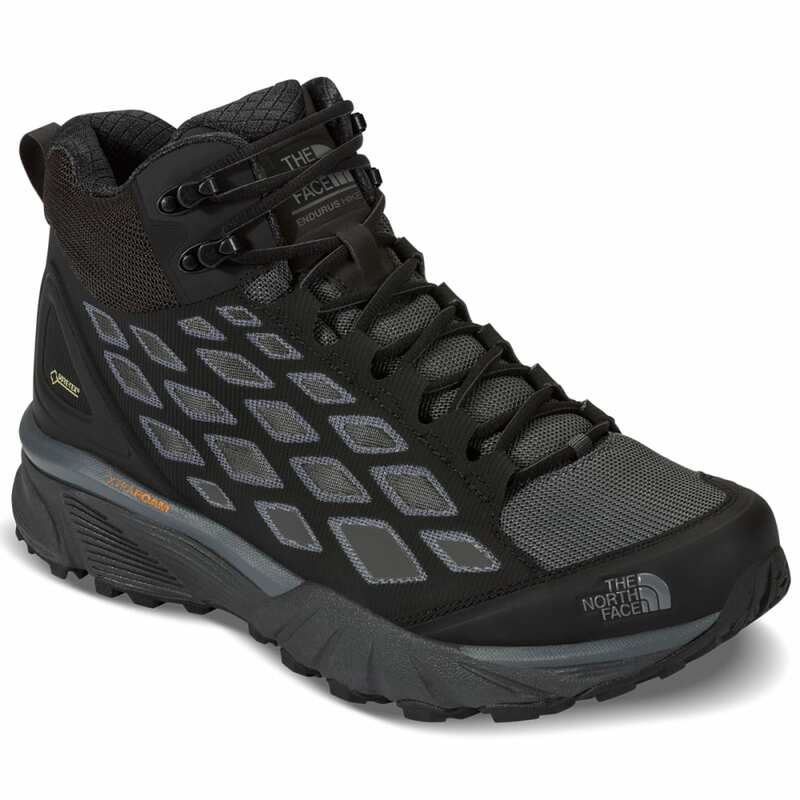 Through any terrain, no matter how rugged or slippery, The North Face’s lightweight, technical mid-height boot is there to support you. XtraFoam™ enhances comfort over a greater distance, while FlashDry™ is there to control moisture from the inside. A Gore-Tex® liner then adds a waterproof element, ensuring precipitation stays out and wicking and evaporating perspiration from within. 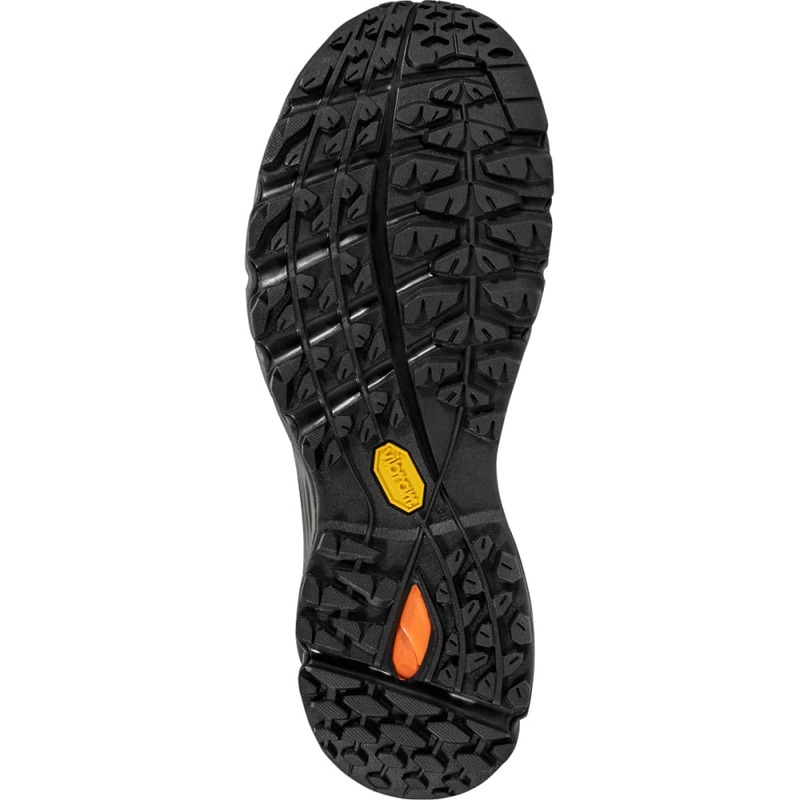 Accompanying its various stability and cushioning features, Vibram® outsoles give you a stronger grip, delivering traction in practically every situation. Products on Sale are Discontinued Styles or Colors.